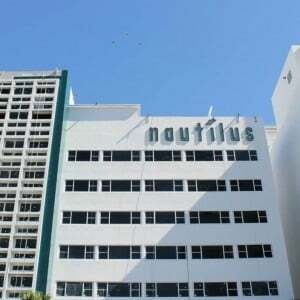 The 250-room Nautilus Hotel provides a distinctive experience for travelers looking to stay in Central South Beach. This hotel manages to have a retro charm while still having modern furnishings and amenities that today’s guests are looking for. The Nautilus is located on the northern part of South Beach, two blocks from the Miami Beach Convention Center and a 15 minute walk from Lincoln Road Shopping . Due to its location it can get a little noisy here at, night but it’s nowhere near as bad as Ocean Drive area. The Nautilus has an onsite pool which is typical of the hotels in South Beach, and Cabanas are available for rental. This is an Oceanfront Hotel connected to Miami Beach via a paved walkway at the rear of the property. This hotel has an onsite Day Spa and Fitness Center. This hotel is not pet friendly. 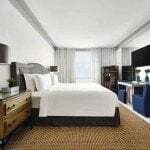 We rated this a Four Star Hotel making it great choice for someone looking for South Beach vacation experience. 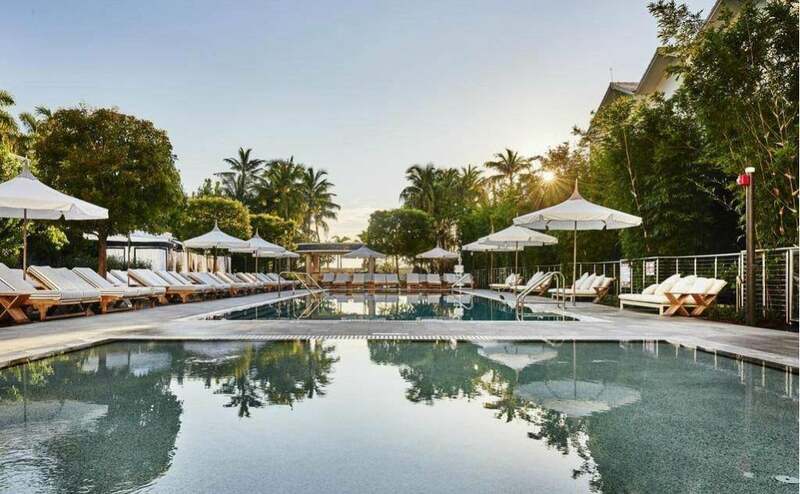 This hotel is best suited for someone who wants to stay in South Beach, close to the restaurants and nightlife, but not feel like they are on wild Spring Break vacation. Hotels similar to this hotel would be The Redbury, The SLS, and The Setai. A taxi from Miami International Airport to the Nautilus Hotel should be $60. A taxi from Nautilus Hotel to Central South Beach should be $15.